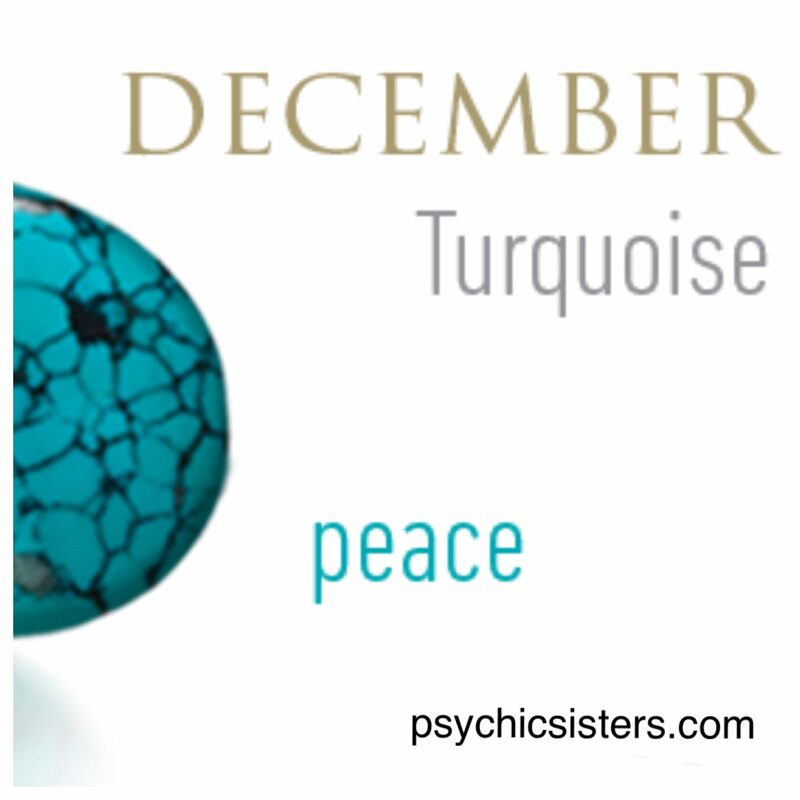 For those who were born in the month of December the Turquoise is the traditional birthstone. The December birthstone poem reflects some of the properties with which the Turquoise is associated - prosperity, success, happiness and good fortune. The Traditional Metaphysical Properties for the December Birthstone Turquoise are open communication, protection against all diseases, regeneration, and strengthening.